I started learning my trade next to my father and grandfather, builders of luxury brownstone town homes in Brooklyn, New York, and custom homes on Long Island. The family reputation spans 80 years. 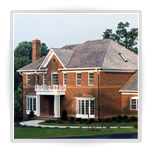 Homes by Murphy has been building on its reputation for quality in the Washington area for over 35 years. I know home construction. 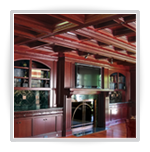 I have personally managed the renovations and construction of more than twenty– million-dollar homes and have overseen and managed over 500 carpenters and craftsmen, while building over 1000 homes as a subcontractor to some of the largest, quality names in the home-building industry. Homes by Murphy was named one of the top ten Washington area remodelers by the Washington Post. The company was awarded First Place in the Washington Metro areas Finest for Family Living Awards competition. Judging was based on quality and design. My experience and management skills give unusually good project expertise. 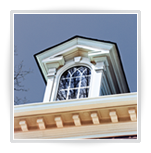 I understand quality of construction and efficiency and how they affect your home and your budget. I believe our value advantage will be recognized in the competitive semi-custom home arena. 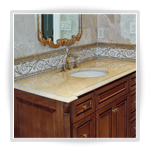 Our goal is to provide reasonably priced, well designed, solidly built homes.